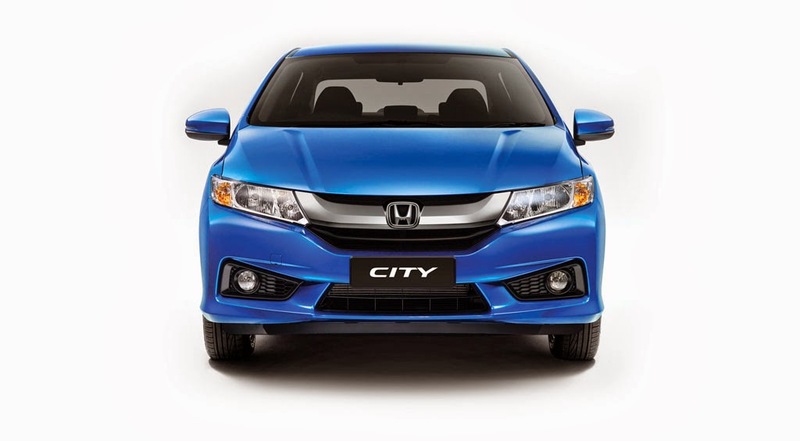 The New Honda City has arrived to Malaysia and the price starts from RM75k onwards. Honda City shares the same platform with the New Honda Jazz in the market but it's slightly longer than it by 25mm in length. 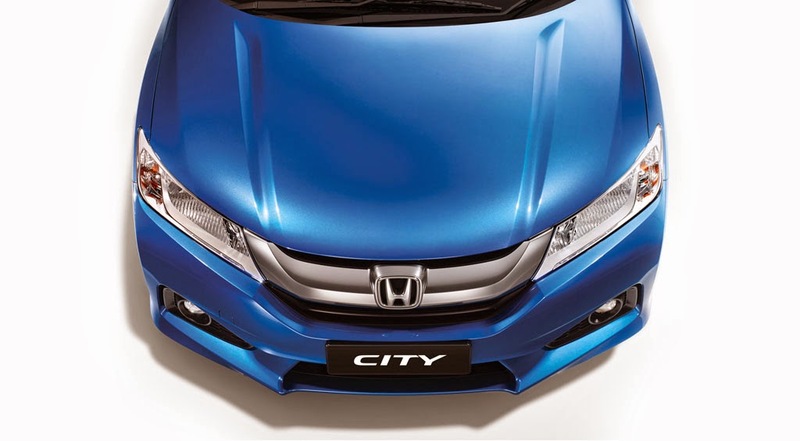 However, Honda City claims that it has bigger rear passenger space and a 536 Litre of Boot-space. The engine of the New Honda City has a light improved 1.5 litre SOHC i-VTEC engine, now with exhaust gas recirculation (EGR), a new resin intake manifold and less friction. The motor makes 120 PS at 6,600 rpm and 145 Nm at 4,600 rpm, and is mated to a (CVT) Gearbox compares to the Nissan Almera and Toyota Vios. Besides that, there are no manual transmission variant for this model. Honda named it as the Earth Dream Technology CVT which replaces the previous car’s torque converter of the five-speed automatic. The change to CVT, coupled with lower weight and better aerodynamics, has improved fuel consumption – 17.5 km/l vs 15.3 km/l in Honda’s own tests. Also, ECON mode makes a debut in the City. RM1,700 Premium Package (foot lights, sports pedal, side step illumination, trunk tray, trunk organiser). The City comes with a 5 Years unlimited mileage warranty, while the service interval is 10,000 km. Buyers get six times FREE labour service, alternating with paid service, up till 100,000 km.